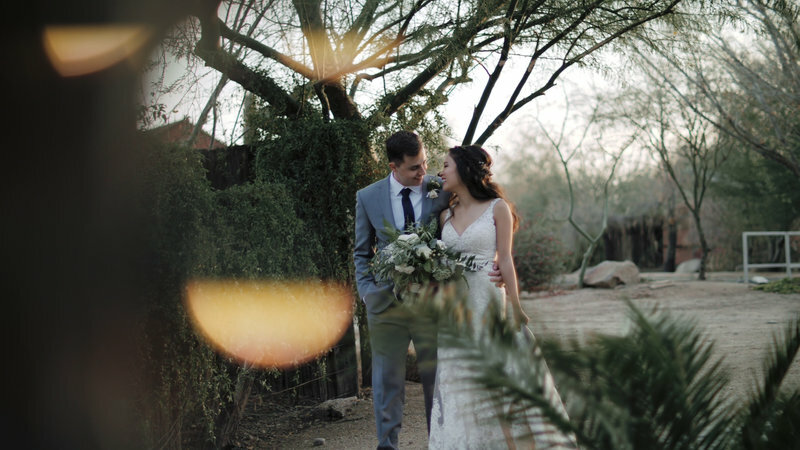 Carmela was one of the first people in the wedding industry that we got to know when we moved from Chicago to Scottsdale (she's a super talented photographer Carmela Joy Photography). 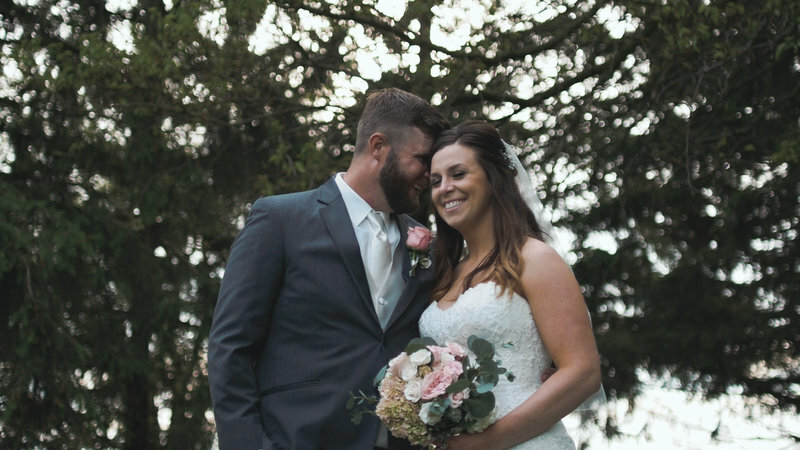 We flew to Portland, Oregon for Taylor and Joe's wedding, where Taylor is originally from. We explored Oregon and captured SO. MANY. INCREDIBLE. LOCATIONS for their wedding film and their love story film. Their love is infectious. Those smiles. The way they look at each. Kate and Randy have that kind of love that just radiates from them! 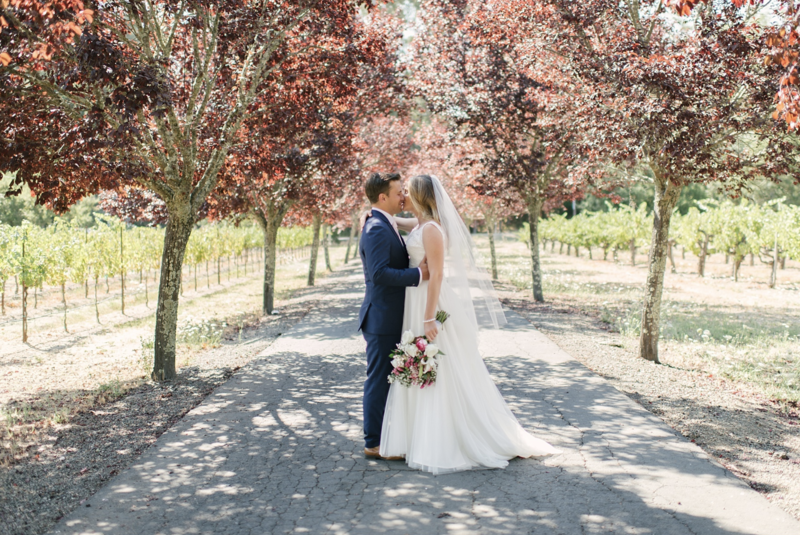 We had the honor of filming this power couple's wedding in Napa Valley, California. Amanda started a business and podcast, She Did it Her Way, to help women find their freedom by becoming their own boss, and Mike co-founded and runs a web agency in Chicago. 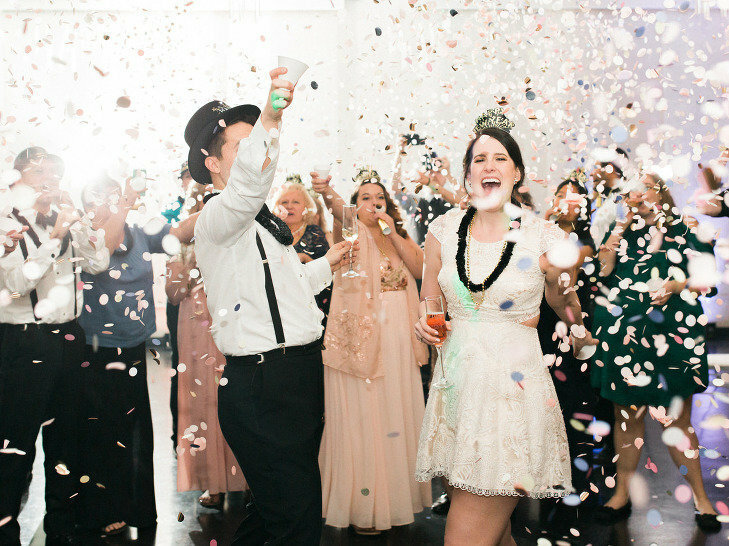 Payton and Nick's wedding took place on New Years Eve and we got to ring in the new year with these two adorable and fun-loving people, along with their sweet family and friends! !